have a gforce gtx 1660 ti, need oculus support. OculusSupport earned the First Answer badge. 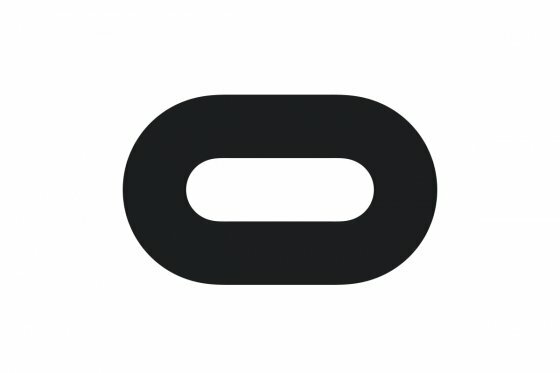 OculusSupport earned the 100 Comments badge. OculusSupport, Nekto2, AgentSmithh and radicalappdev earned the Name Dropper badge. OculusSupport earned the 25 Awesomes badge.